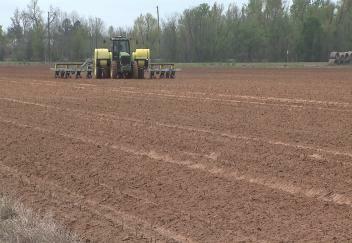 (Video 03/29/18) Louisiana corn farmers are finally getting to plant some significant acres as drier conditions have finally arrived. But is too late for some? LSU AgCenter correspondent Craig Gautreaux has the story.